The dramatic account of what it was like for the Children of Israel to stand at “Sinai” to hear the voice of God, and how the rabbis explain the ways in which each person “heard” God that day. From an adult perspective, learn the history, the story, and the celebrations of Chanukah, and why it is the quintessential expression of Jewish identity and the American principle of religious freedom. 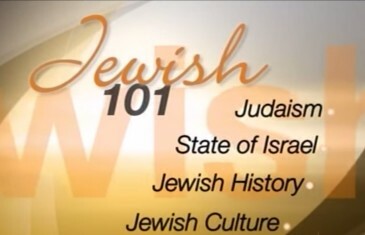 “Jewish 101” with Rabbi Mark S. Golub. 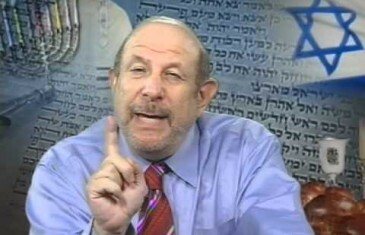 In an ongoing study of what it means to be a “Jew” by reading the Exodus Story, Rabbi Mark S. Golub discusses the Tenth Plague, the m’zuzah, and the rabbinic notion of a Jew’s “choosing” to be part of the Jewish People. 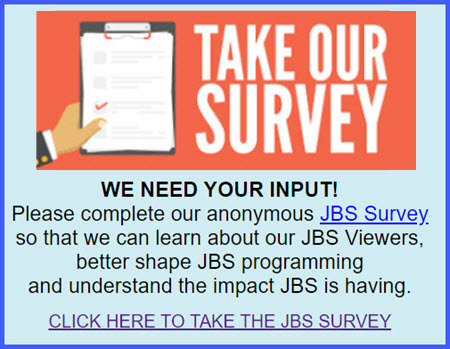 A JBS original series. The dramatic account of what it was like for the Children of Israel to stand at “Sinai” to hear the voice of God, and how the rabbis explain the ways in which each person “heard” God that day. 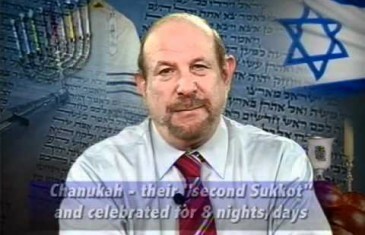 A JBS original series with Rabbi Mark S. Golub. Does God ever make a mistake? How does the Jewish Tradition understand the notion of God acting in history? 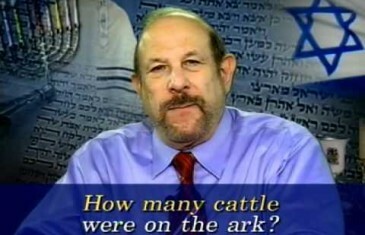 Through Rabbinic interpretation of the story of Noah , these questions are addressed. Taught by Rabbi Mark S. Golub.